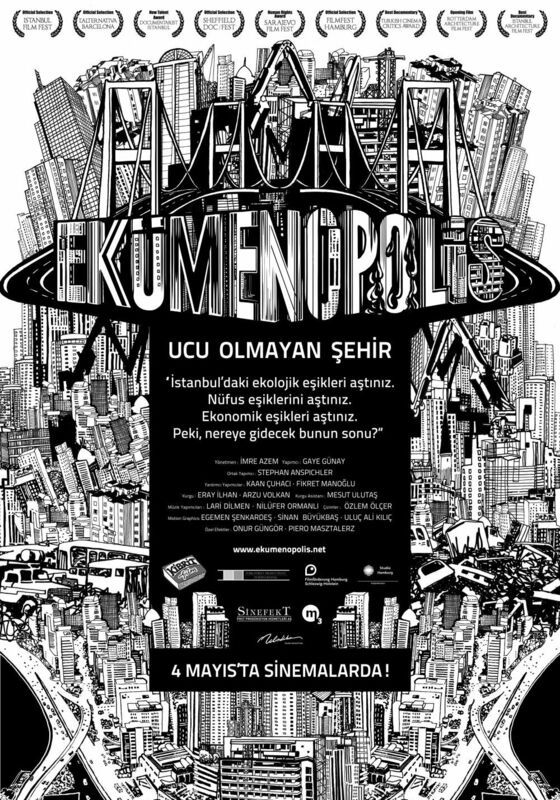 Directed by Imre Azem, Ecumenopolis tell the story of Istanbul and other Mega-Cities on a neo-liberal course to destruction. It follows the story of a migrant family on their on-going struggle for housing rights, and provides an in-depth context into the ongoing protests currently going on in Turkey. In this way, it presents an insightful picture of the history urban development, the pursuit of modernization, and the resulting effects. Remember to hit the captions button (CC) on youtube to get the subtitles.